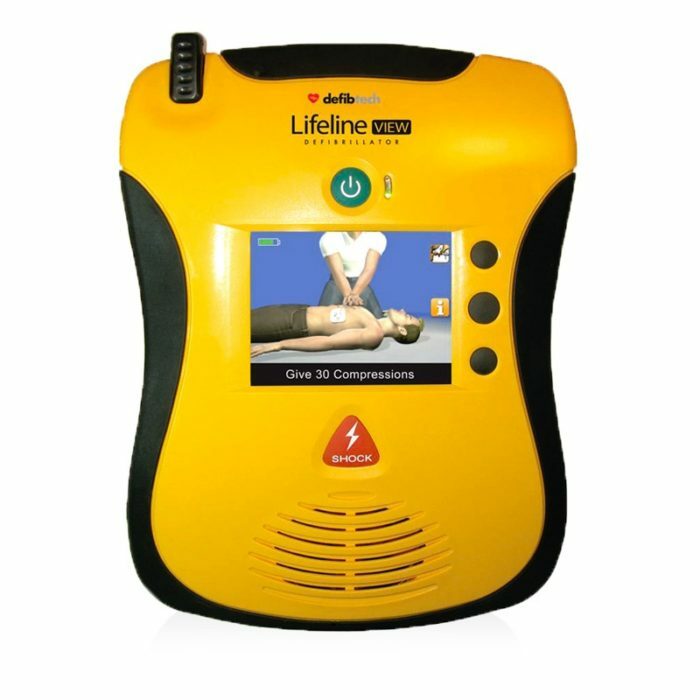 Lifeline VIEW AED is an automated external defibrillator (AED) and, the first and only one that shows you how – with video. The Lifeline VIEW AED sports award-winning design, durability & easy maintenance. When sudden cardiac arrest strikes, there is no time to lose. You need to be sure that your AED is ready for rescue. Most other AEDs only signal when there’s a problem. The Lifeline VIEW’s one touch status screen gives you everything you need to know that the unit is up to date and in working order – without turning it on. One of the major problems with most AEDS is maintenance. Not with the Lifeline VIEW. The status screen gives you up to the minute information on maintenance if it’s required. In addition, built-in video help gives you easy, step-by-step guidance on maintenance that supplements the user manual. Proactive reporting monitors the status of the device and its components. Pediatric-Friendly. The Lifeline VIEW is suitable for use on adults and children (with appropriate pads for kids). Lifeline automated external defibrillators come with an 8 year unit warranty. 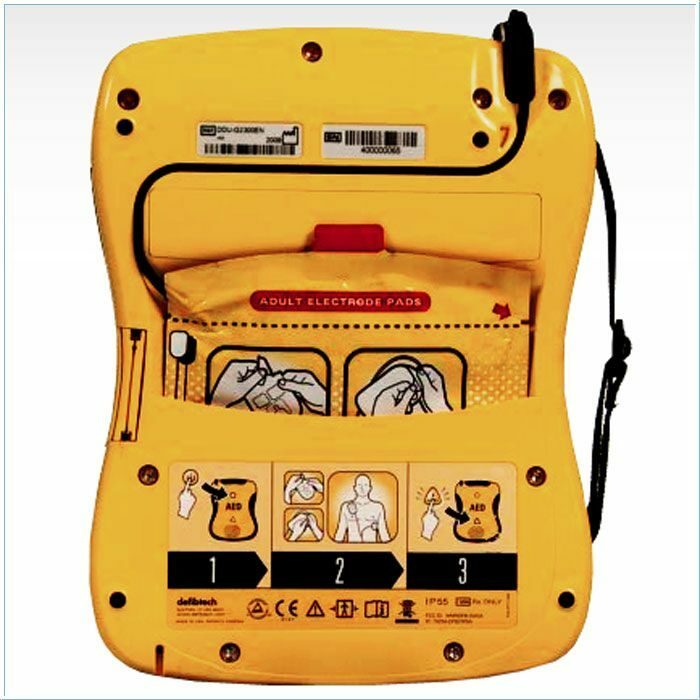 Think that the Lifeline VIEW AED is the one for you?